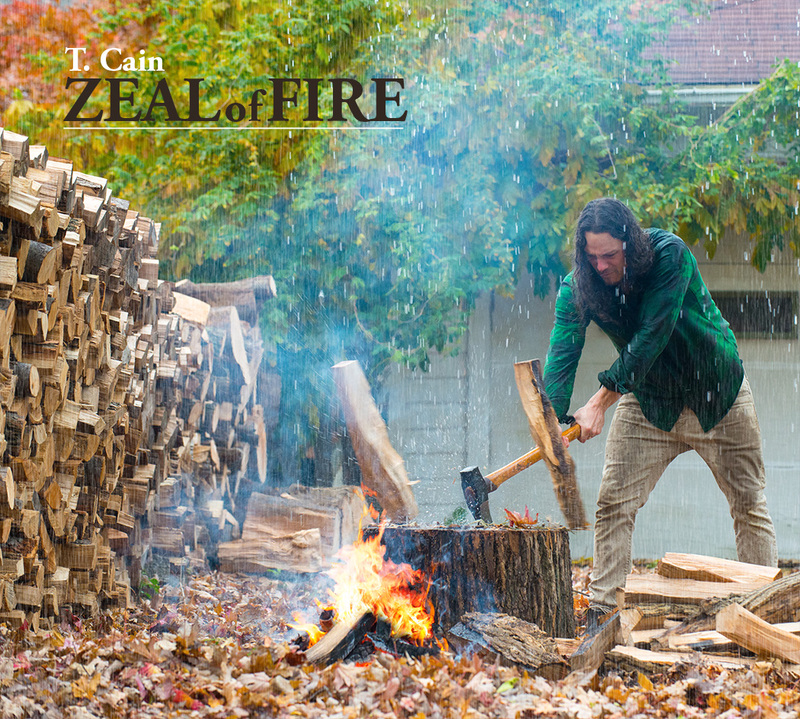 jesus | T. Cain's Thoughts. Check out this awesome video for the 2013 Circuit Rider Schools! Last years schools were incredible and I believe the Lord is only going to do more! If you can make it, go to one of the schools near you, you will never be the same! Today is the day of salvation! 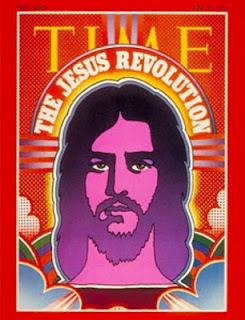 I love hearing people tell stories about the Jesus People Movement of the early 1970’s. My buddy said it best, “there was really something in the water back then.” People got saved in droves! It has been said of the time that “you could just say the name of Jesus and people would get saved.” People were disillusioned with the destructive nature of drug induced peace and love, so they went looking for a new kind of peace, and found it in the Prince of Peace! Following Jesus also offered a comunal style of living wich made the transition somewhat smoother for some hippies. People began moving into comune style houses and properties all over the country. Attempting to share everything they had was the mode of operation. A strong emphasis was made on evangelism, signs and wonders, and gifts of the Holy Spirit. When you talk to a guy or gal who got saved back then they can tell ya, “I got saved July 21st 1972 at 8pm!” Yes I love that! Salvation encounter all the way, the day and the hour. No doubt it hasn’t been total smooth sailing since then, but thats when they set sail for Kingdom shores, back in 72! I believe were in the throws of another Jesus People Movement. This one will be global. This one will pick up where the other left off. Right now Christianity is exploding in China with the underground house church. Other parts of Asia and Africa are swelling with revival and salvations. Uganda is now considered a revived nation. In downtown Campala you can see “Jesus is Lord plumbers” on a random street corner. All this is on its way to the U.S. Jesus is the same yesterday and forever. 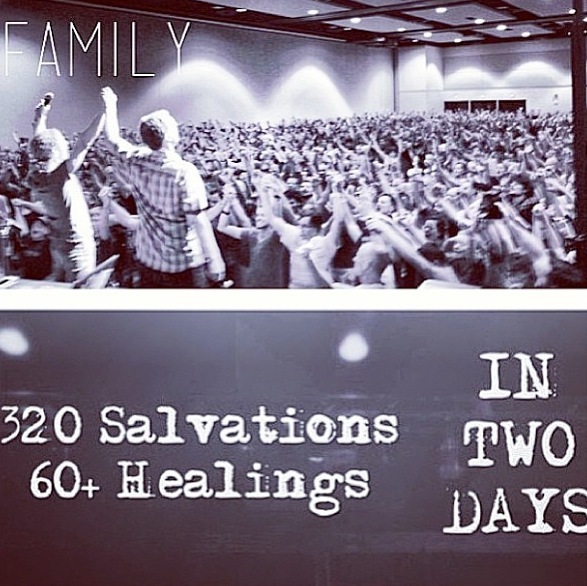 The Gospel has been, and is, good news! The ancient wells of the 1st and 2nd Great Awakenings that swept this country are rising again. As I write this 24-7 prayer and worship houses are popping up all over the country. House churches and community houses are becoming common again among believers. People are responding to the Gospel where some thought they never would. The harvest is ripe! What is going on? Its another Jesus people revolution!